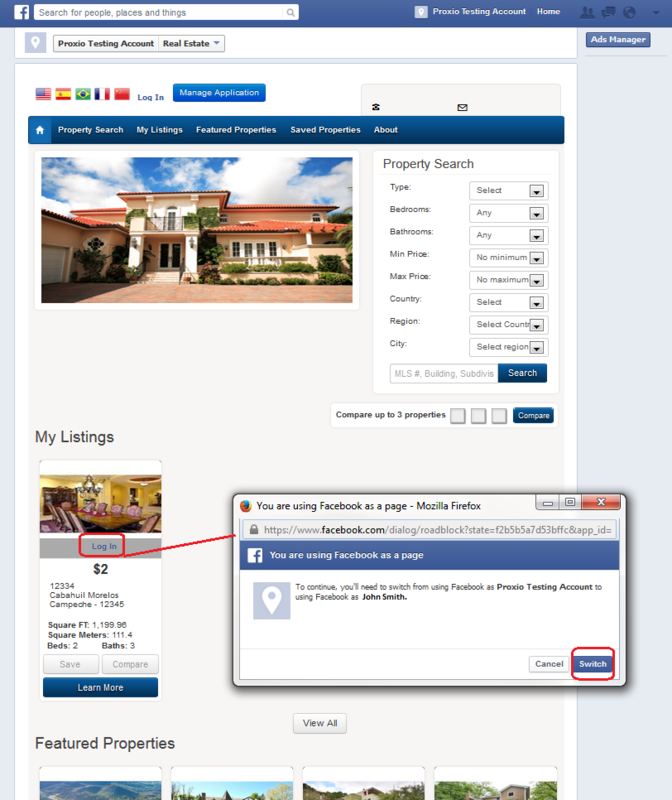 You can share any listing from your Proxio SocialSearch application to appear as a post on your personal page wall. Step 3. Left click with your mouse on the listing ‘Learn More’ button which will open up the display of the full details of the listing. Step 4. Left click the ‘Share’ button, then select the option ‘Share on your timeline’ (you can also add some text to the post in the ‘Say something about this…’), then click the ‘Share Link’ button. The post on your Facebook personal page wall will now appear. There are then options to Like, Comment or Share on the post.